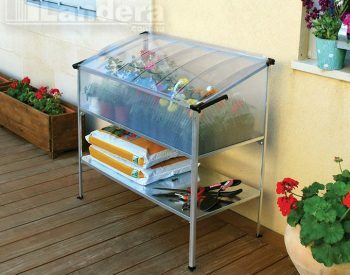 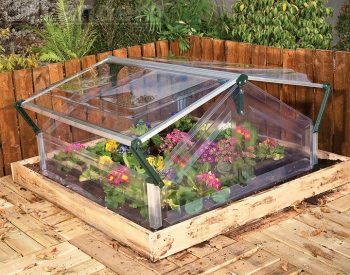 The SILVER LINE SINGLE COLD FRAME protects seedlings and small plants from frosts and pests. 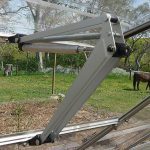 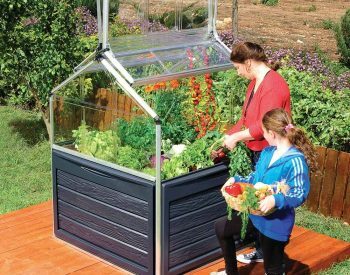 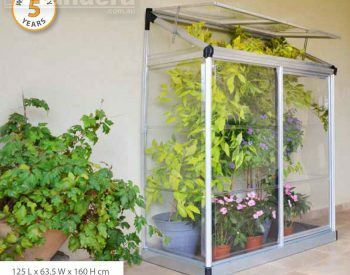 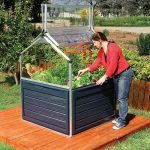 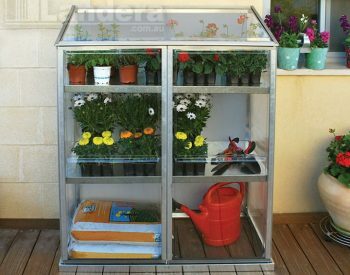 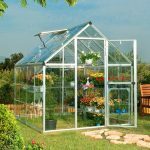 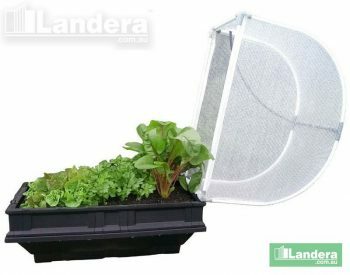 This mini greenhouse is supplied in easy-to-assemble kit form, with sturdy aluminium frame and highly impact-resistant polycarbonate glazing. 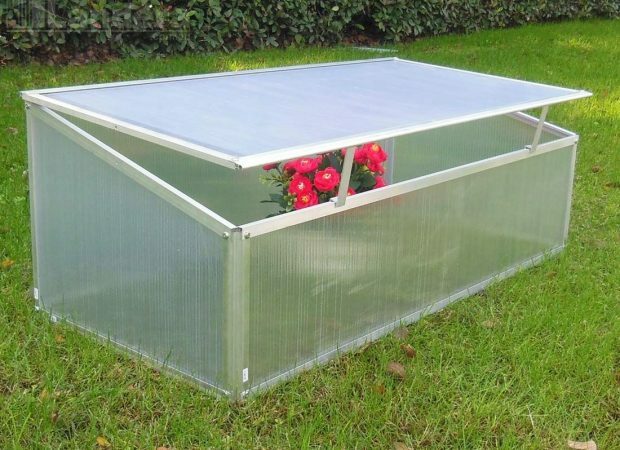 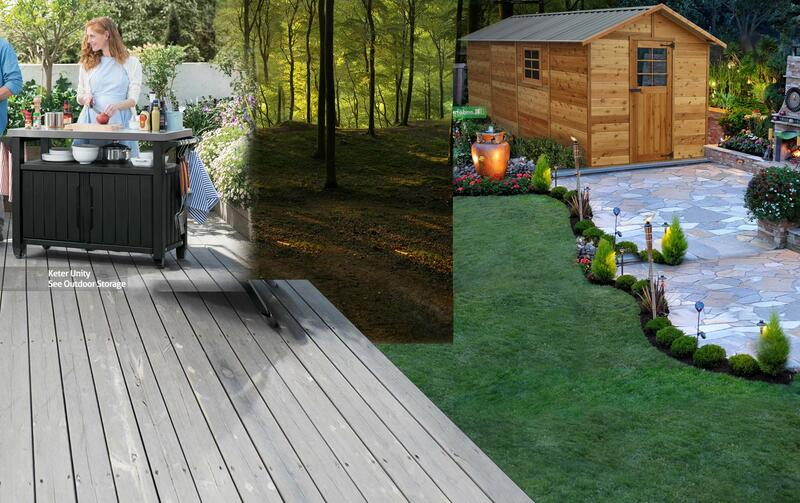 The lid can be easily removed to allow to you work freely, and just as easily put back to protect your plants.